Hansen began releasing music over 10 years ago with The Science of Patterns EP. His first full-length, Sunrise Projector, came out in 2004, and as the critical acclaim continued in 2006 with the release of Past Is Prologue. In 2011, Hanson evolved the project into a trio with Zac Brown and Rory O’Connor for both the creative process and tour, leading to the release of Dive that same year and Awake in 2014. Both the sound and artwork of Awake capture Hansen’s stylistic shift, conjuring a more kinetic and percussive sensory experience. The group is set to release their next album, Division, in fall of 2016, which will kick off their next major tour. “Hardware is a big part of my sound and I rely heavily on analog and early digital delays and reverbs to give a color and texture to my recordings. Because the computer is at the center of my process I am always looking for ways to further centralize elements of my process and to leverage the power and flexibility of the DAW. I feel that despite slight differences I might hear between a piece of hardware and its digitally emulated counterpart, using a plugin will often lead to more compelling results as you can take the time in post to manipulate the effects chain and parameters. This has always felt like a necessary trade-off, sound for flexibility. Soundtoys were the first plugins I found where that trade-off fell away and I had these tools as my disposal which were full of the life and depth of hardware while having the infinite potential of software. You can keep up with Scott on Tycho’s Website, Facebook, and Twitter. 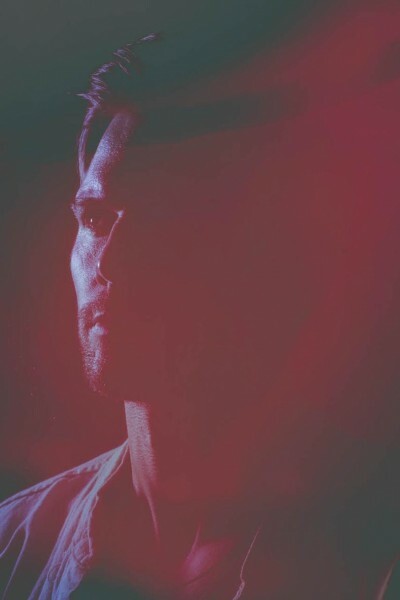 You can stream Tycho’s music on Soundcloud and Spotify.